The Gusmer DI Direct Impingement mixing plural component spray gun is recommended for spraying polyurea, polyurethane, hybrid coatings and is a mechanically self-cleaning spray gun which eliminates costly solvent flushing. The Graco GX-7 DI spray gun is one of the industries choice guns when it comes to applying two-component fast set systems. 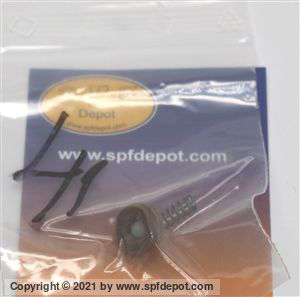 Excellent for the low to medium volume output of coatings. 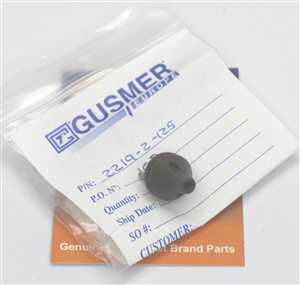 Gusmer # 2219-2-125 OEM Part!